We service all of Arkansas. We're licensed, bonded, and insured. 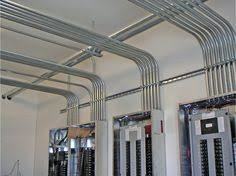 With 30 years experience in the electrical field and we are the third generation of electricians, we have been trained on residential, all types of commercial and industrial. This is just a few of the different areas of electrical services we offer. Whatever your need is, we're here to help with your electrical project.